Join us for festive cheer! Kicking off the winter season with fun, music and a few mince pies. 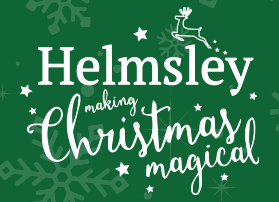 Small Business Saturday will be in attendance to bring further warmth to an excellent afternoon of events brought to you by Visit Helmsley.  – Julian Norton ‘The Yorkshire Vet’ officially turns on the Christmas Lights and draws the Xmas donation envelope prize winner.